Summer is coming and with it comes endless possibilities. 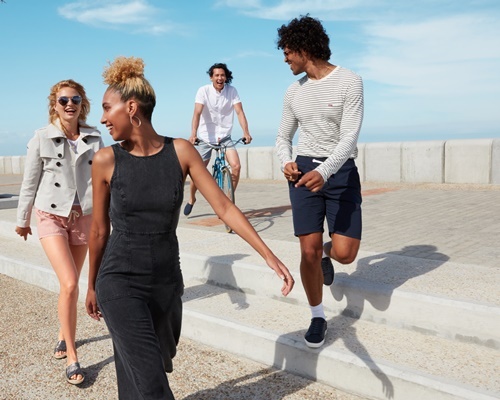 Colourful, action-packed and vibrant, turn up the heat to a whole new level – get out and make the most of every second this summer. With the latest collection from Superdry, you’ll be ready for anything.